Each and every person can learn to work with and eventually transcend this troublesome state of being. Anger comes in many forms- frustration, irritation, resentment, and even hatred. It can be directed at friends, family, challenging situations, and ourselves. No matter how small or how major anger is, it operates to make us less peaceful and happy and brings stress, anxiety, and discomfort. 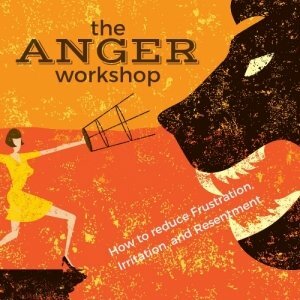 By training in some simple meditations presented in this workshop on how to productively respond to our anger, we will find our life will improve, relationships will get better, and we will generally be healthier and happier. The course is suitable for everyone, including beginners. 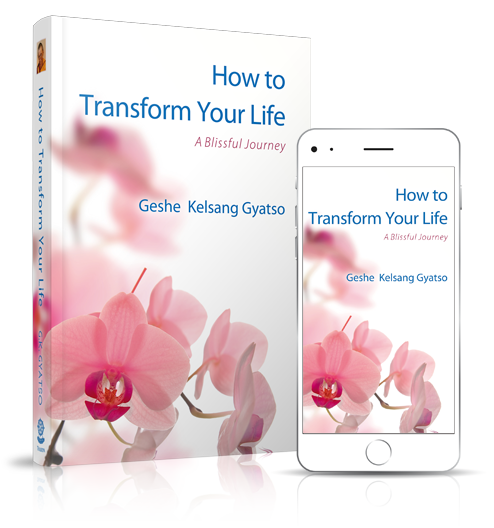 Two guided meditations per session as well as instruction. Everyone welcome!